Bloodstained: Ritual of the Night Gets an E3 Trailer! 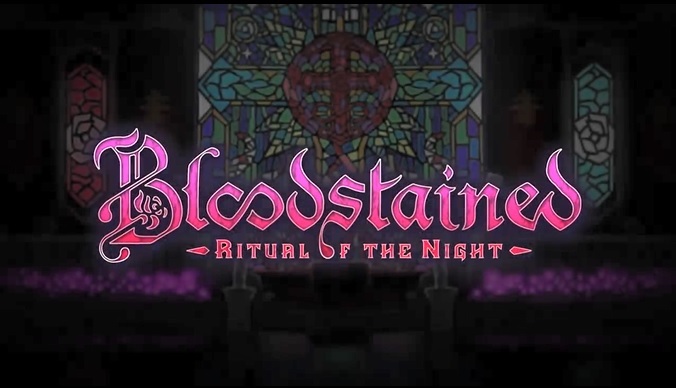 When it comes to Kickstarter funded spiritual successors, Bloodstained: Ritual of the Night is a prime example of one done right. The campaign hit all its goals with ease, raking in a massive $5.5 million in the process. The screenshots and trailers made the game look amazing, with its gameplay being everything a Castlevania fan could want from a follow up. 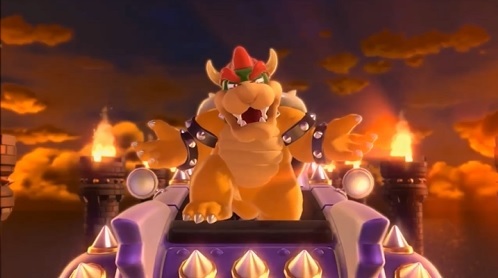 And unlike Mighty No 9 and Yooka-Laylee, there hasn’t been a single controversy dragging the thing down. It’s just been done professionally in general. As you can tell, it’s everything you could want from such a game. 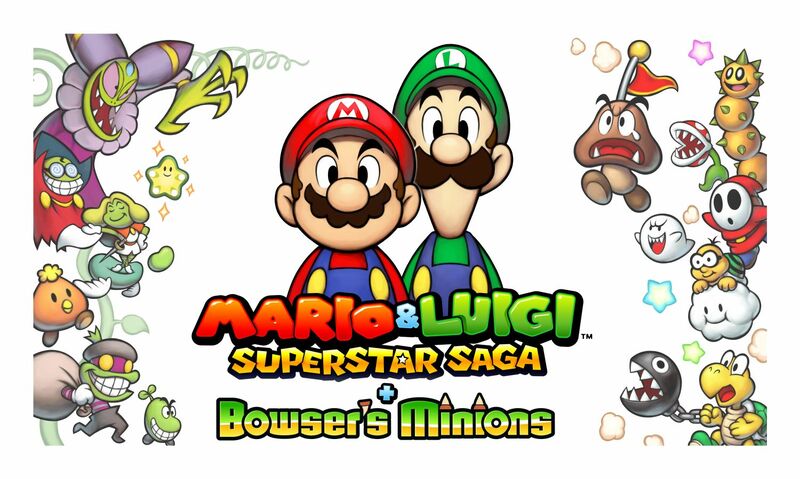 You’ve got some good graphics and catchy music. 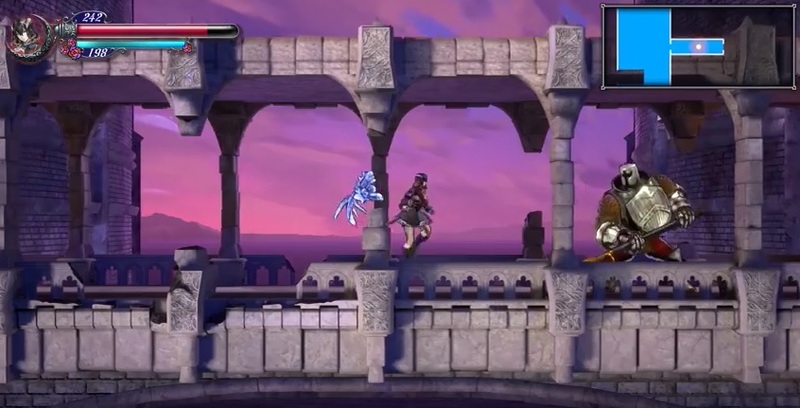 The gameplay looks as solid as ever (and as close to Castlevania as is legally possible). Really, it just looks as good as you’d expect it to be.